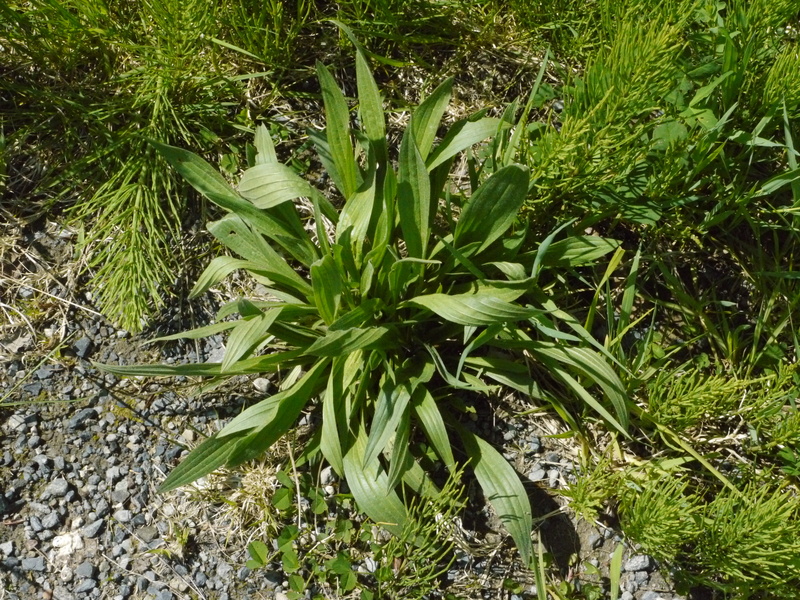 Frog Leaf or Common Plantain as it is also known. This plant is wonderous and super helpful. Nature’s bandaid is one of it’s common nicknames. Use this little plant friend, externally, for your common scrapes, bug bites, bee/wasp/hornet stings, spider bites eczema, psoriasis, and other skin issues. 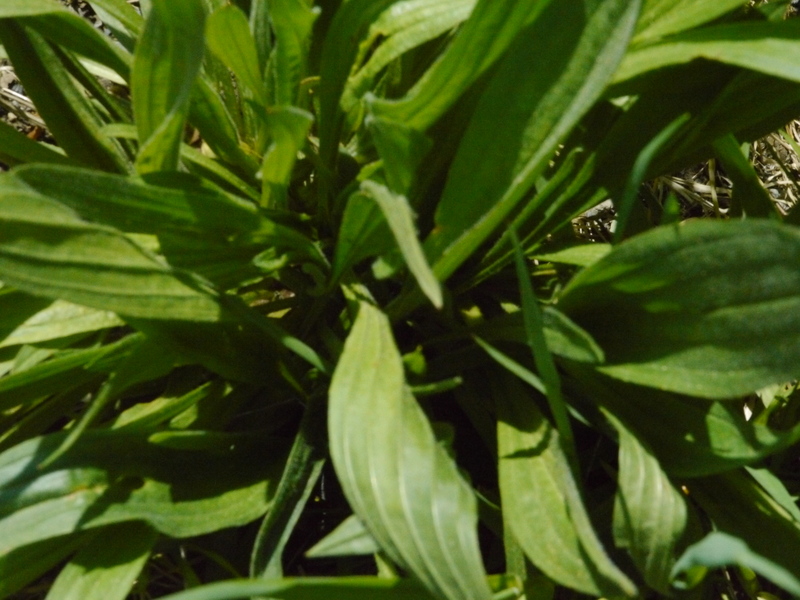 Internally, this little plant is great for liver issues, lung issues and respiratory ailments. 1-2 leaves for 1 cup of tea, as many leaves as required for injuries, etc. either chew the leaves or tear them and spit on them to help get the juices from the plant flowing.